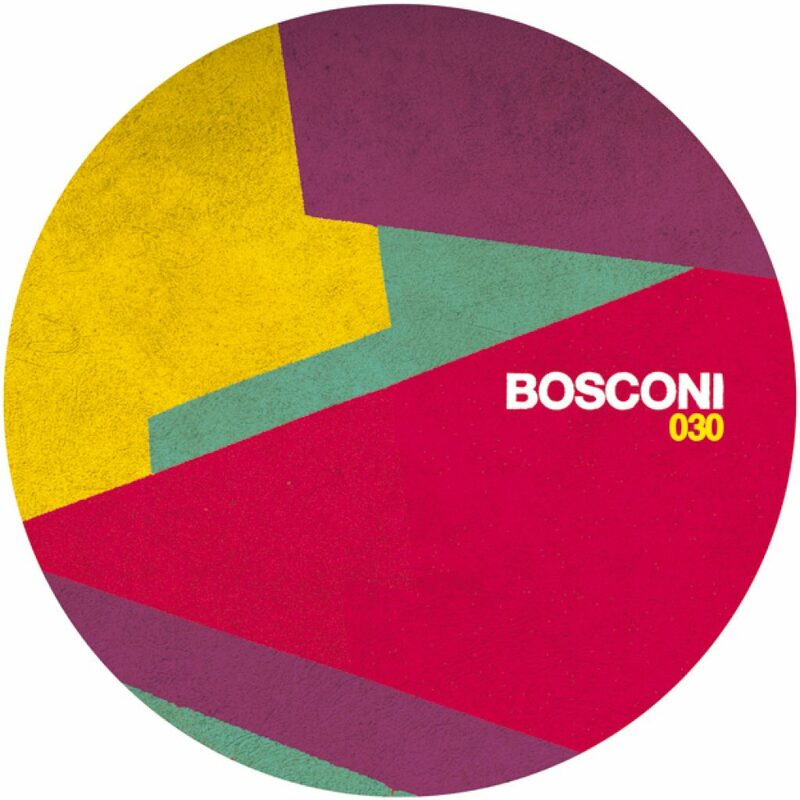 Minimono finally strikes back on Bosconi records since 4 years from their last hot album “Runaway”. This four tracker vinyl named “Gang Of Fools” represents the perfect continuation of Fabio Della Torre & Ennio Colaci’s trademark sound aesthetic dense of funk, warm vibes and west coast house attitude: the record starts on A side with that unmistakable “shake-yo-booty” disco riff of the “Gang Of Fools” track which follows the deeper and keep on going groove of “Rapid Falls” on the second cut. On B side instead you’ll find the sliding and subtle “no excuse” driving jack-house-funk of “Bring It” followed by the melancholy and romanticism of the “Under The Influence” closing track. No Tools for Fools !